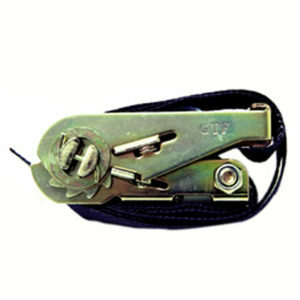 Rigging Hardware and lifting accessories from industry-leading manufacturers, including Clamps, Beam Clamps, Soft Steel Round Slings, Polyester Round Slings, Ratchet Straps and Steel Wire Rope Slings. 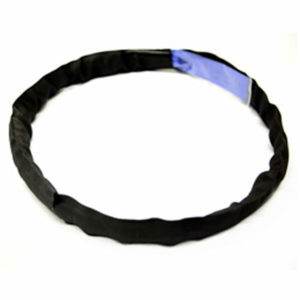 Polyester Round Slings are used for lifting and suspension applications. 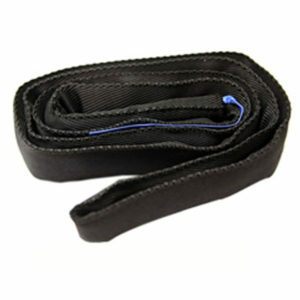 Polyester Round Slings are manufactured using a single strand of polyester wound in an endless configuration, encased in a polyester sleeve for protection. Available in a variety of lengths to suit your application. 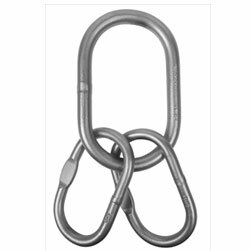 Soft Steel Round Slings, also commonly referred to as GAC Flex, are a hybrid of Polyester Round Slings and Steel Wire Rope Slings. 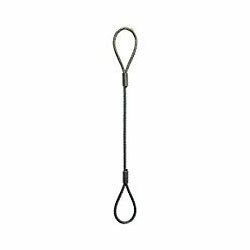 Soft Steel Round Slings are comprised of a steel core with polyester outer, offering an alternative solution when Polyester or Steel slings are not suitable. Steel Wire Rope Slings are commonly used for general lifting applications, but can also be used in more complex lifting assemblies. Steel Wire Rope Slings are constructed from galvanised steel wire. Options include a choice of diameters from 2mm up, a choice of lengths and load capacities. 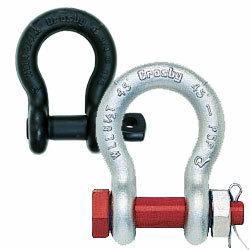 Shackles are a primary connecting link in all manner of rigging systems. 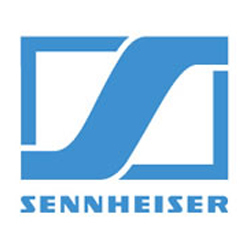 Available in a range of capacities and styles to suit your application. Master links are a key component of slings and bridles. 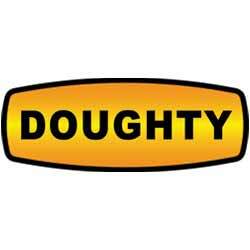 Available in a range of materials, capacities and styles to suit your application. 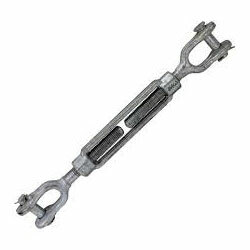 Turnbuckles are commonly used to adjust finite measurements in rigging assemblies. Available in a range of styles to suit your application. 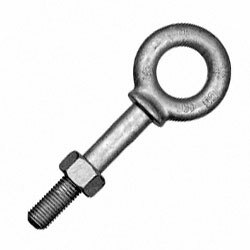 Lifting points are used to attach lifting machines to loads or structure to facilitate a safer lift. Available in a range of styles to suit your application. 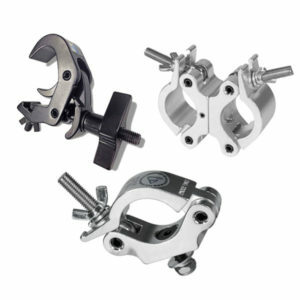 Clamps are used in a variety of ways for attaching technical equipment to structures and for interconnection of structural elements. There are a wide variety of options available to suit all applications. 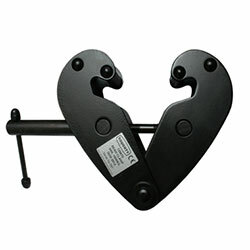 Beam Clamps are used for suspending point loads from RSJ beams. In the Entertainment industry this is usually for suspending hoists or fixed truss grids in permanent installations, however beam clamps also allow quick and secure connection in temporary situations. Ratchet Straps, also referred to as Lashing Straps, are made from woven polyester and are used for securing loads. 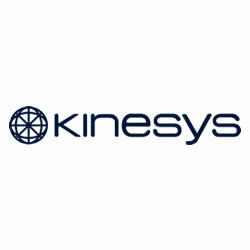 Options include endless, terminated end and a variety of capacities to suit your application.